2019 is going to be a season full of surprises. On January 17, the 14 events of this year will be presented at the Porsche Barcelona Center, bringing together the great RallyClassics family, made up of pilots, sponsors and volunteers. The first date of the year as usual will be in Viladrau, on January 12, with the XVII Rally d’Hivern. Els Angels Històric will have this year a new format, Rallysprint type, with 7 climbs and 7 descents between Friday and Saturday. 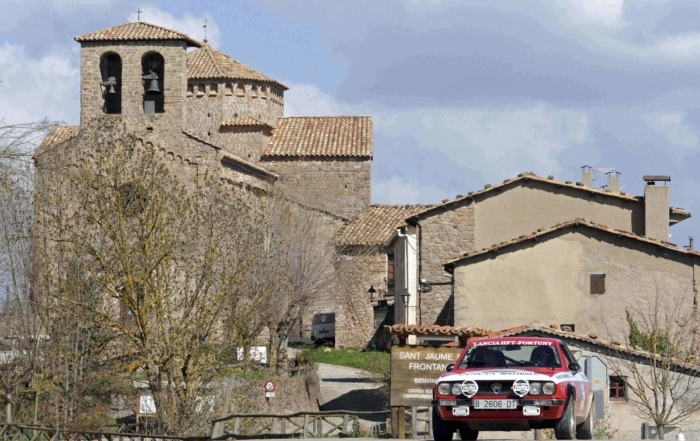 The 67 Rally Moritz Costa Brava – first round of the European Championship of Historic Rallies – will be held in Girona on 15 and 16 March with more than 150 teams and a new format of a stage to be repeated on Friday, and 4 stages to repeat the Saturday. 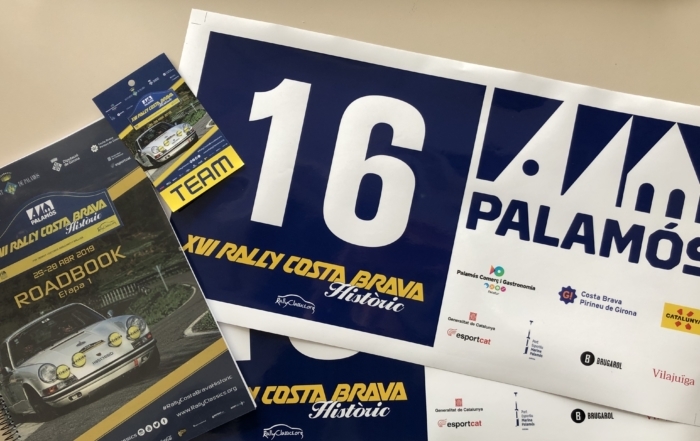 The 16th Rally Costa Brava Històric will once again be the only scoring event for the FIA ​​Regularity Trophy (in the absence of ratification by the FIA ​​World Council), from 25 to 28 April in Palamós. May 23-26 will be the great moment of the Chopard Rally, for the most beautiful classics, with magnificent stays in the PGA Golf Resort, or in the Peralada Castle. 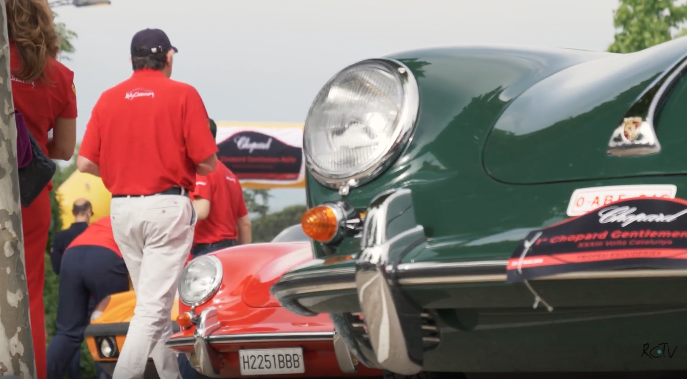 The Porsche Classic Series also brings novelties: 6 regularity tests in circuit with cars and motorcycles manufactured until 1990, including Navarra and Jarama, with its grand final at the Circuit de Barcelona-Catalunya on October 26. The No Limits Barcelona will return on September 28; and Route 601 Barcelona will be held on October 12. As a finale, a colossal 12h EndurLarity, on November 16, in Parcmotor. Another exciting season awaits us!